For the ultimate security at a price you can’t go past, galvanised mesh fencing should always be at the top of your list. It is incredibly versatile like most mesh styles and can be used for all types of private, commercial and farming properties for a number of purposes. 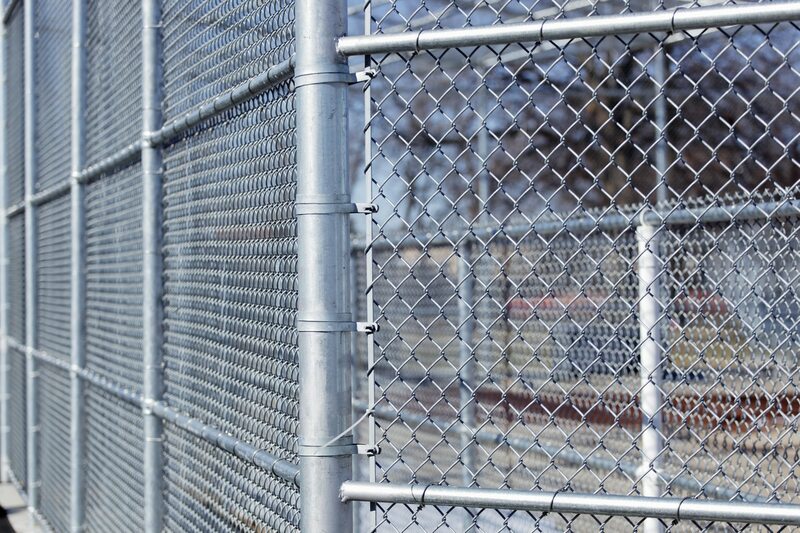 Because of its durability and strength in harsh weather conditions, mesh fences can be used for blocking entry, creating animal enclosures, protecting property borders or even as a cost-effective residential fence when security is a primary concern. Everlast manufactures all products at our state-of-the-art factory in Hoppers Crossing, Victoria. This means we can ensure high-quality, Australian grade steel in all of our galvanised wire fencing. Because we sell direct to the public, the savings are passed straight to you. Galvanised mesh fencing is easy to install and maintain, and will give you peace of mind in every fencing situation knowing your property is well secured. We can help you select between our range of galvanised mesh fencing, galvanised wire fencing and galvanised mesh fencing panels. Come and visit our showroom or contact our expert staff to get your fencing sorted. Why Choose Everlast For Galvanised Mesh Fencing? We are a family owned and operated business based in Melbourne. Our local knowledge, experience and expert tradesmen will ensure you always get the best service and support with your fencing project. Everlast have been fencing specialists for over 20 years. We know what it takes to manufacture the best quality steel for security and durability. Our fences are built to last, not break after a few years under the Australian sun. Our steel materials are made at our factory in Hoppers Crossing. Technical staff oversee all of the production for industrial grade strength and workmanship that’s second to none. Everlast don’t stop at fencing. We have 20 years of experience in concreting, landscaping, decking and more. For all of your outdoor projects we can help your dreams become reality.